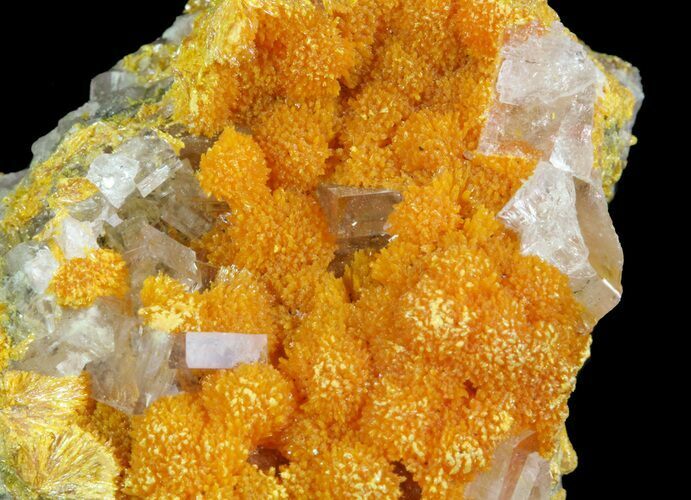 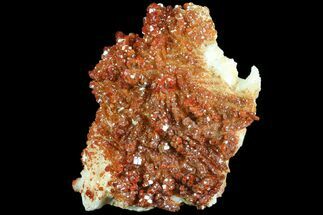 This is a beautiful specimen of clear barite on bright orange orpiment crystals from Peru. 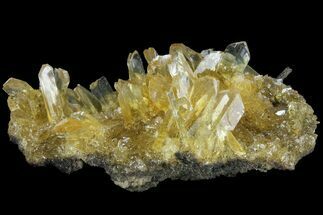 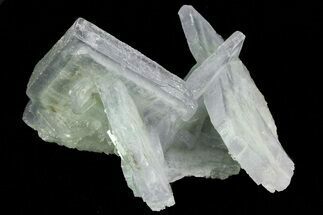 The rectangular barite crystals are well defined and nearly all are damage free. 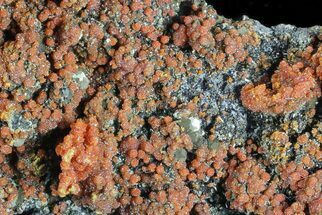 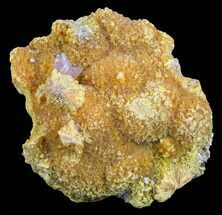 The orpiment has a rich orange coloration. 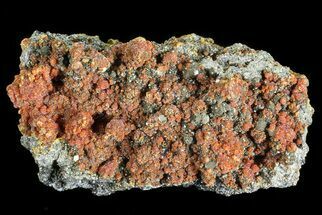 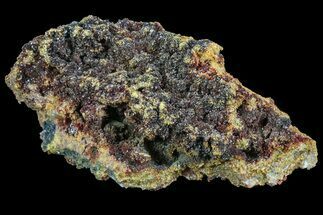 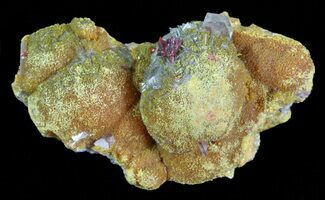 It measures 1.4" long and would make an excellent addition to any mineral collection.